Ever since Veja, a French shoe brand, was founded fourteen years ago, it has been trying to make shoe production more ethical and environment-friendly. 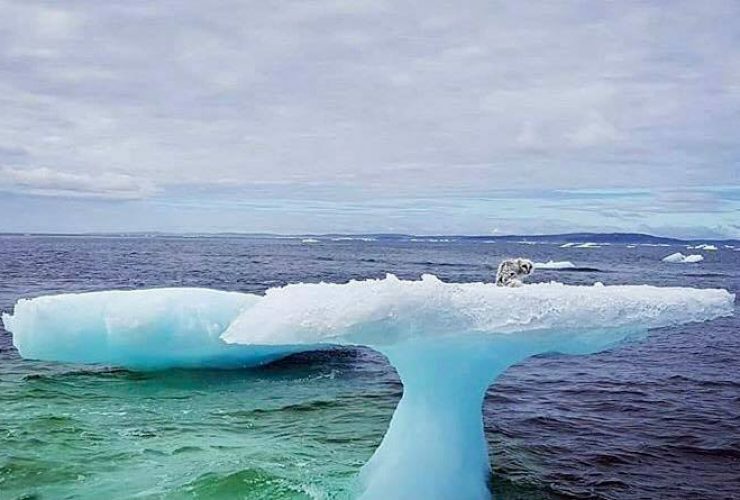 And the company’s latest offering, the Campo sneaker, is an impressive proof of that. 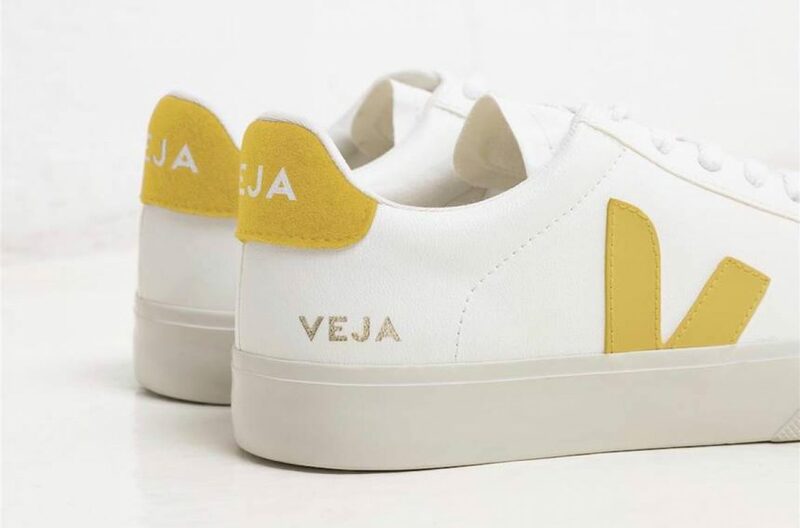 After working relentlessly for the past five years, Veja finally introduced these ‘vegan’ sneakers that are made of waxed canvas and are fully biodegradable.